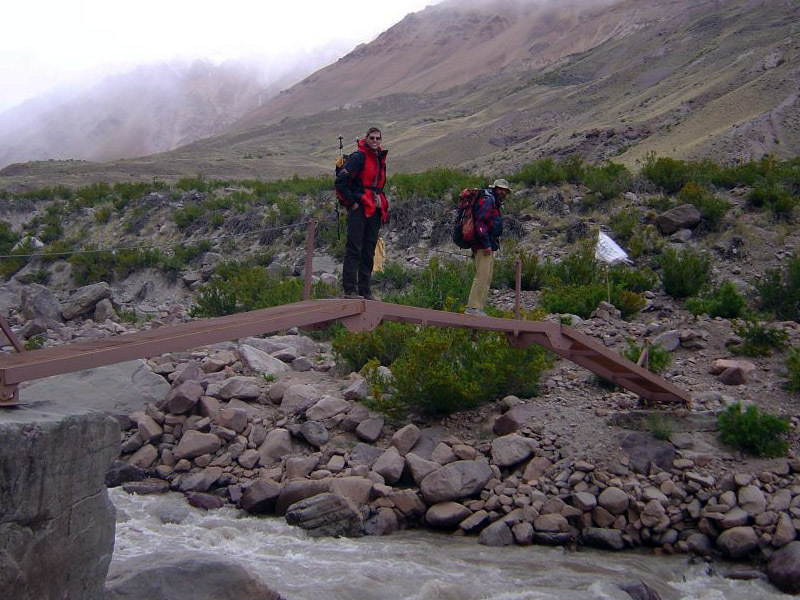 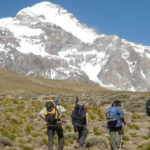 The expedition is made via a route which is a combination between the Polish Route, the Ameghino Traverse, Upper Guanaco and the Normal Route. 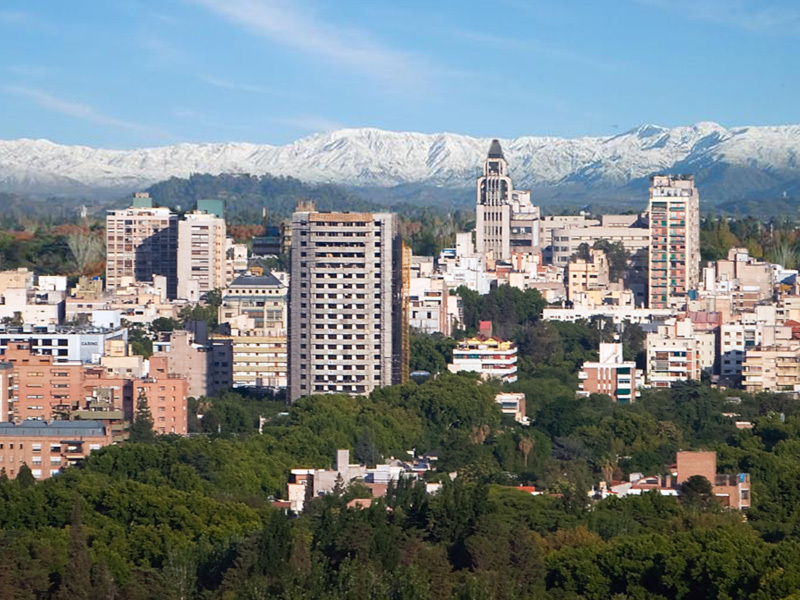 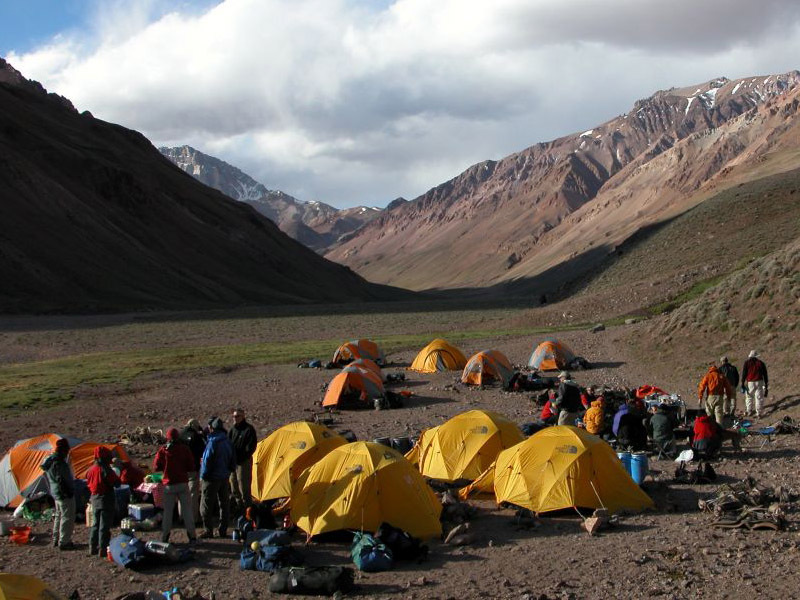 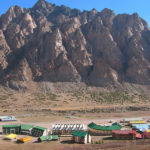 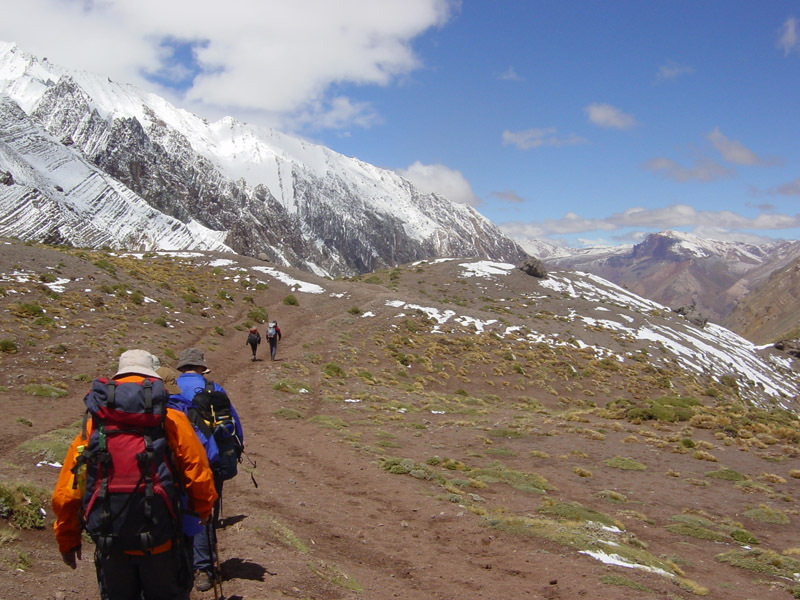 It all begins with a three day trekking through Valle de Vacas up to Plaza Argentina Base Camp. 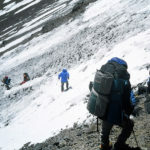 After preparing everything we will start the ascent trough the first part of the Polish Route up to Camp 1. 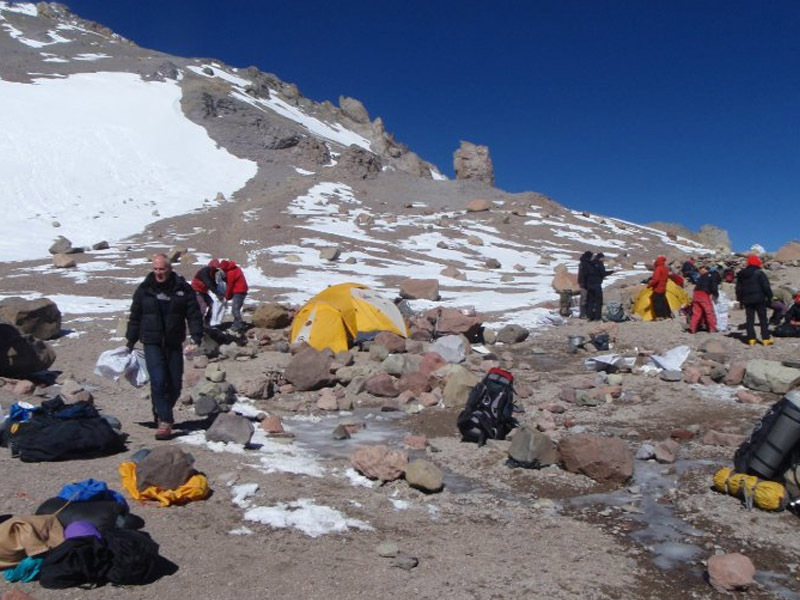 Then we will make the traverse of Cerro Ameghino up to Camp 2. 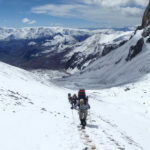 From there we will go to Camp 3 via the upper part of the Valle de Guanacos Route, and finally we get the summit by the last part of Normal Route. 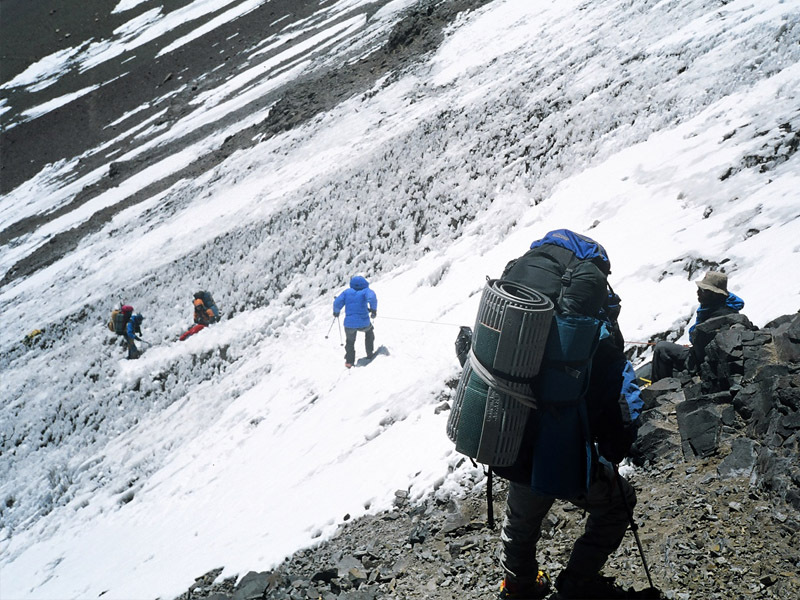 The descent is made via the Normal Route. 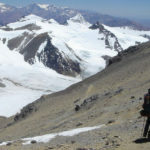 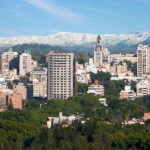 This route will allow you to see a unique landscape: the magnificence of the Polish Glacier and the greatness of the Andes; and most importantly, it will allow you to have a better acclimatization and thus more chances to reach the summit. 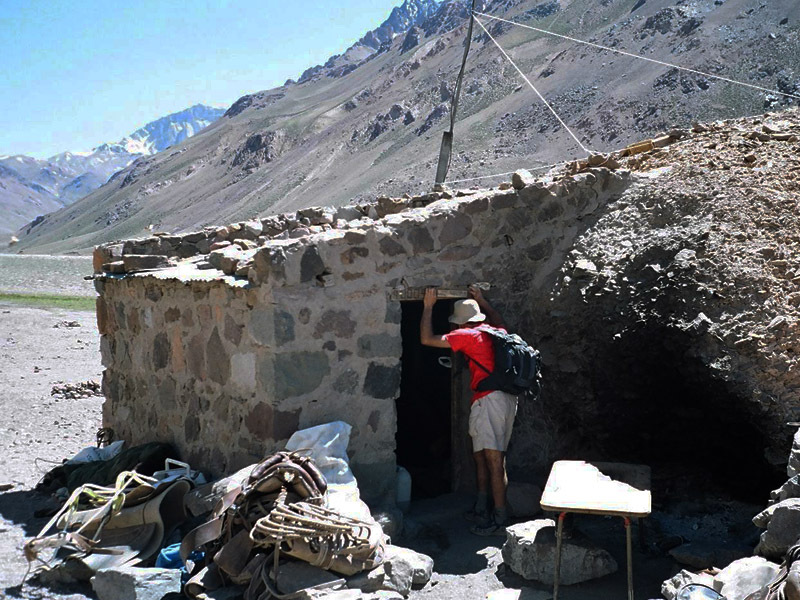 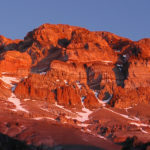 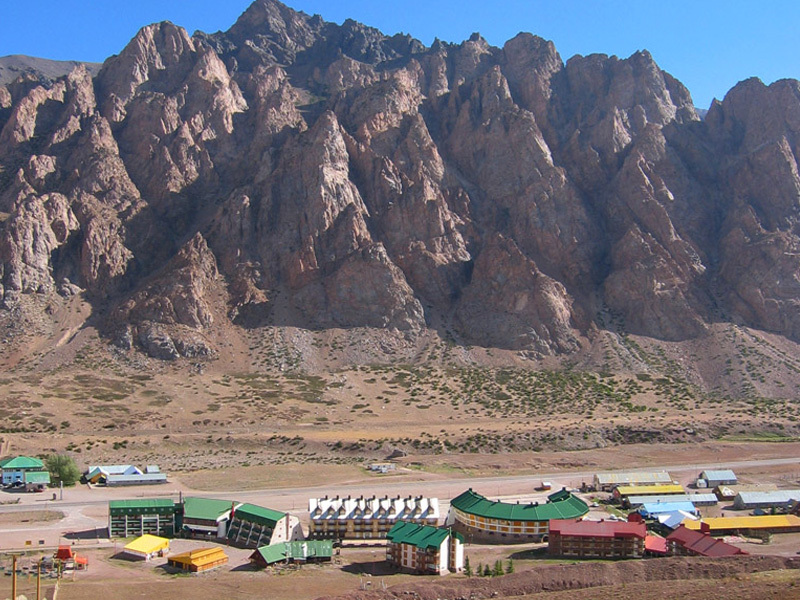 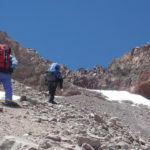 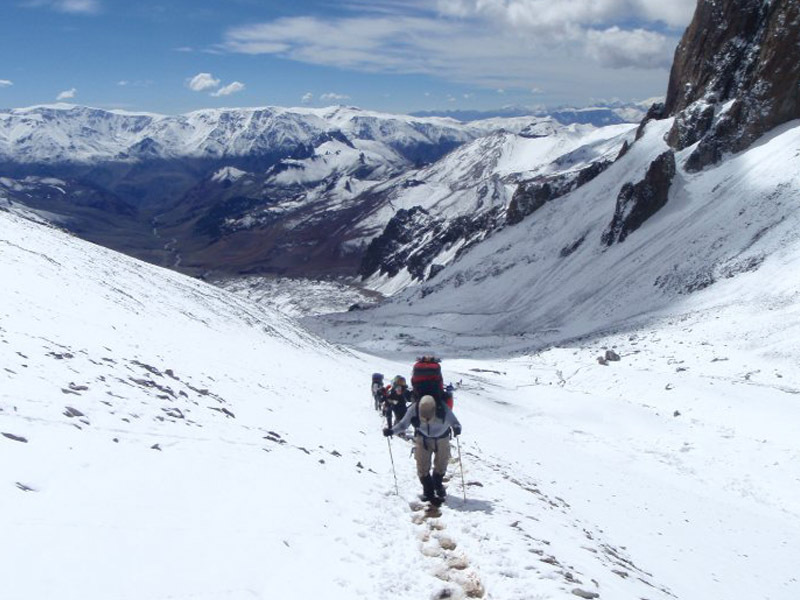 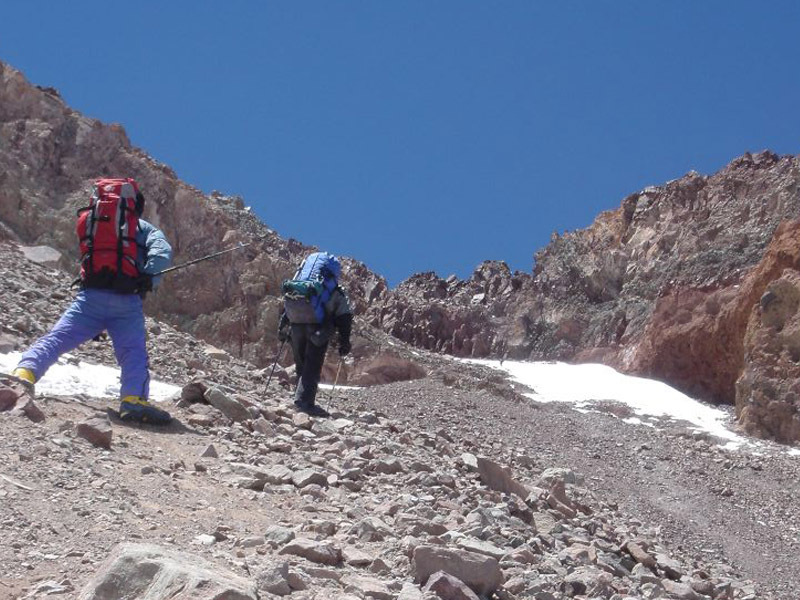 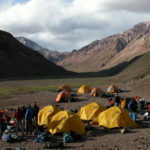 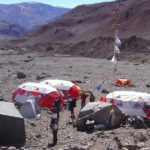 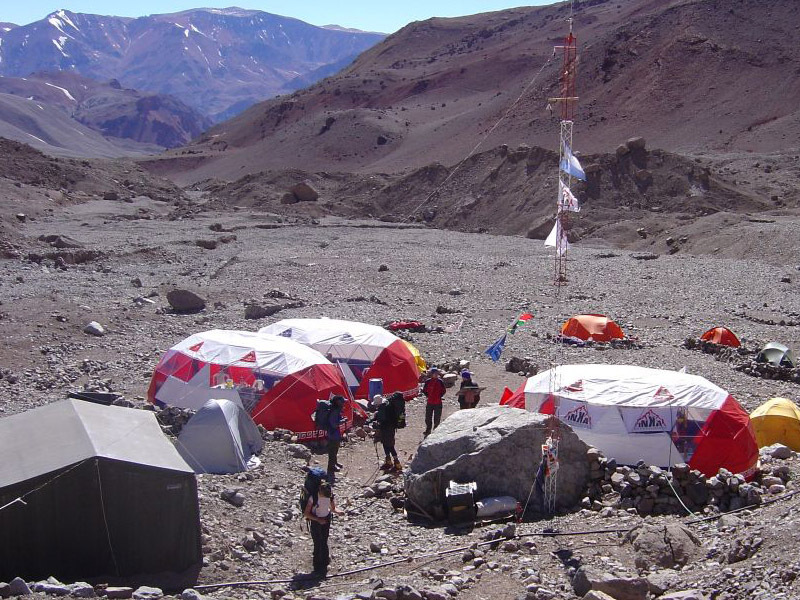 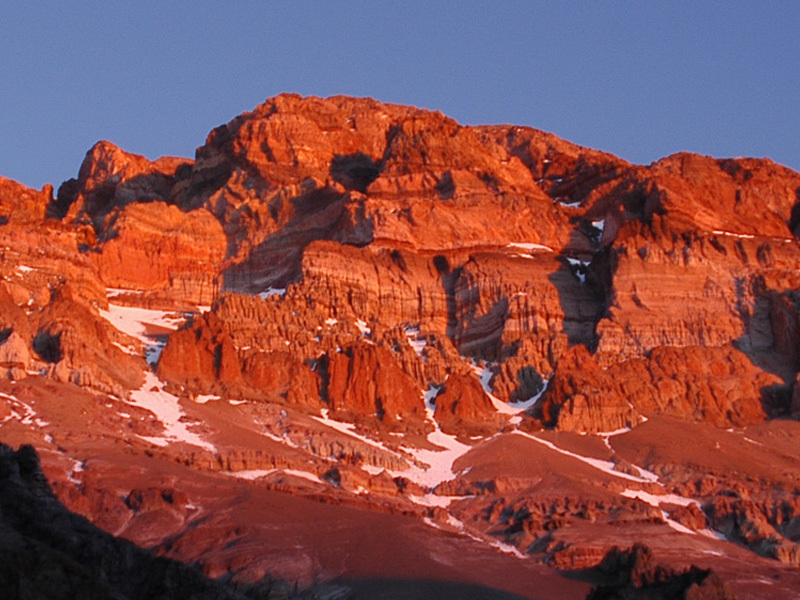 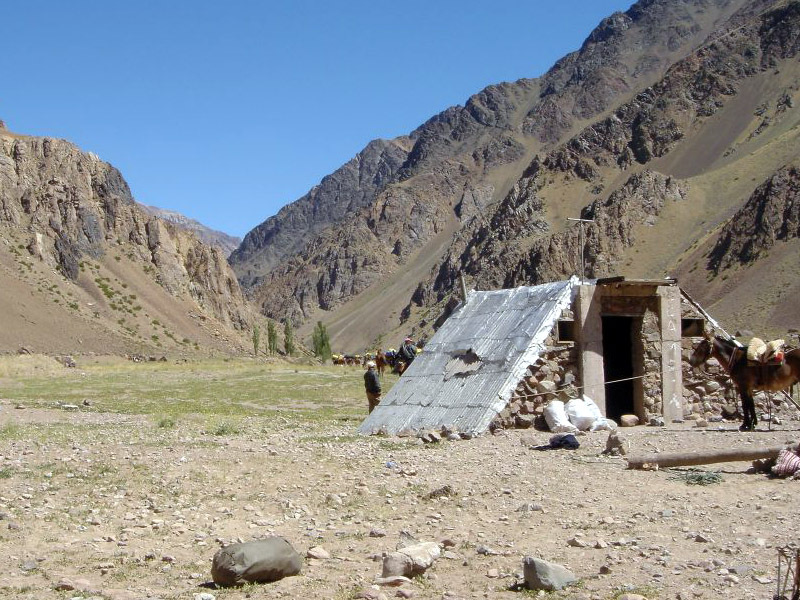 The descent by the Normal Route will take us to Plaza de Mulas, Aconcagua´s biggest Base camp. 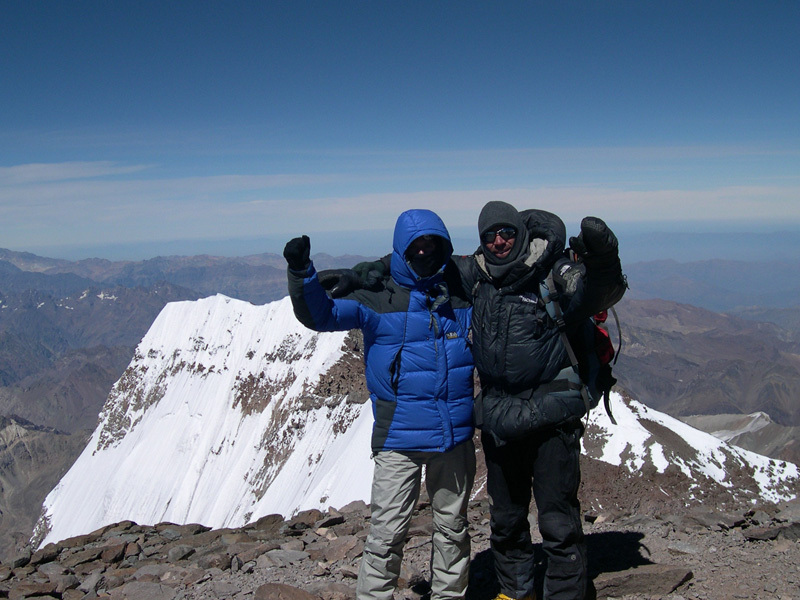 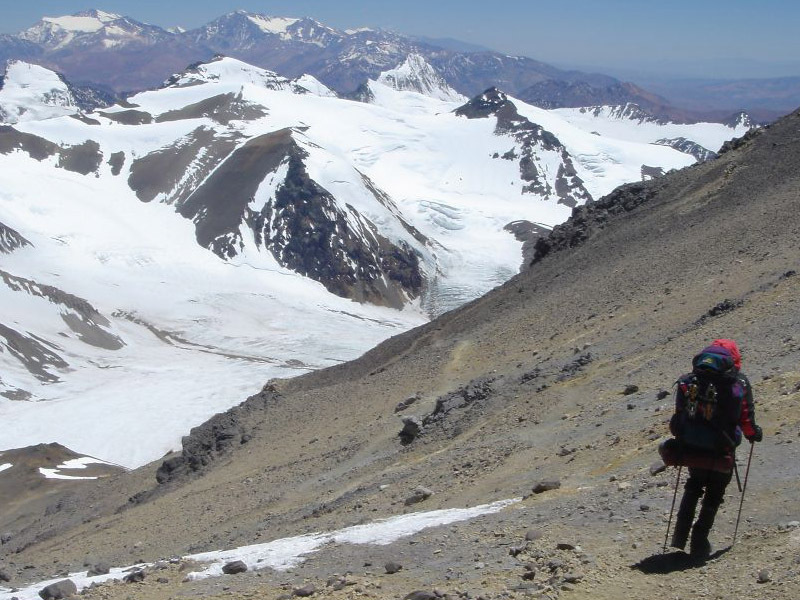 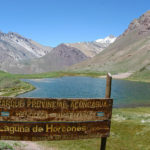 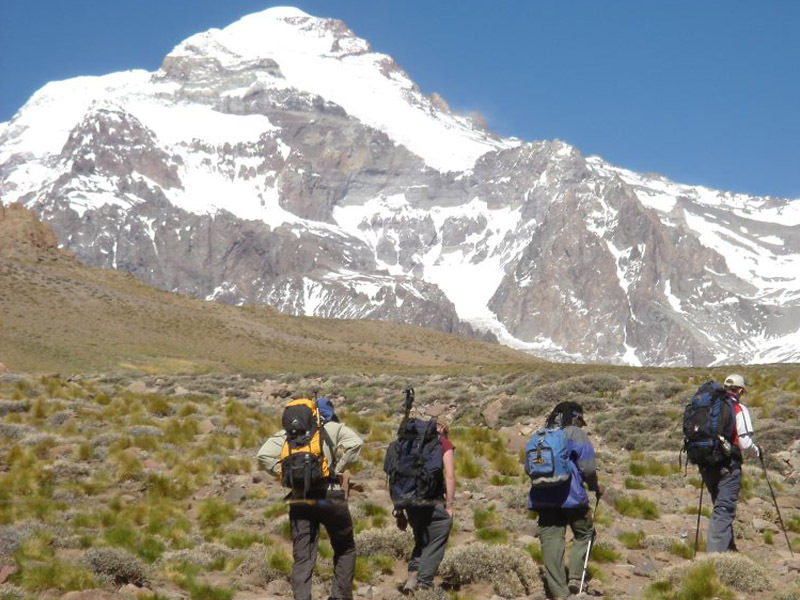 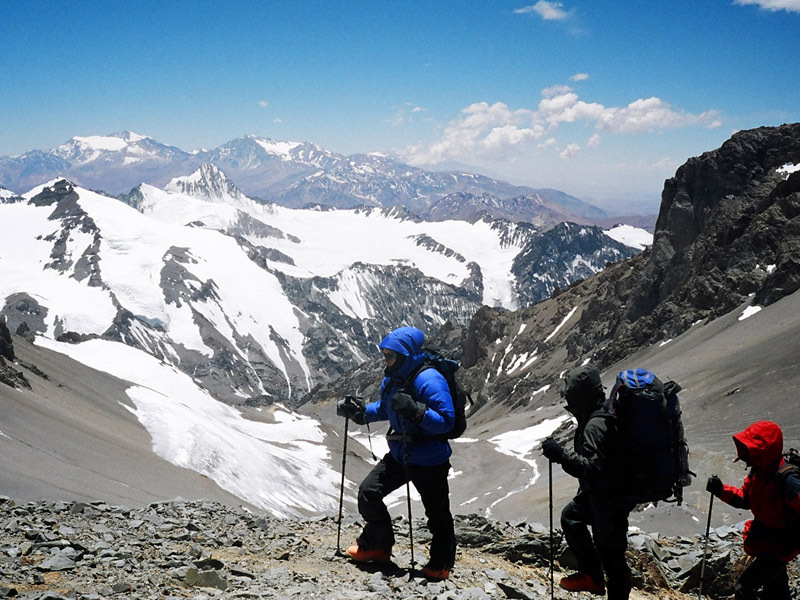 Then we will go on a trek towards Laguna de los Horcones from where you can see the different faces of Aconcagua. 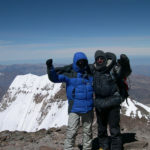 u$s 4800 u$s 4270 (1) 0 Join now Questions? 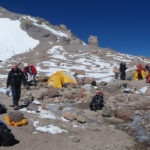 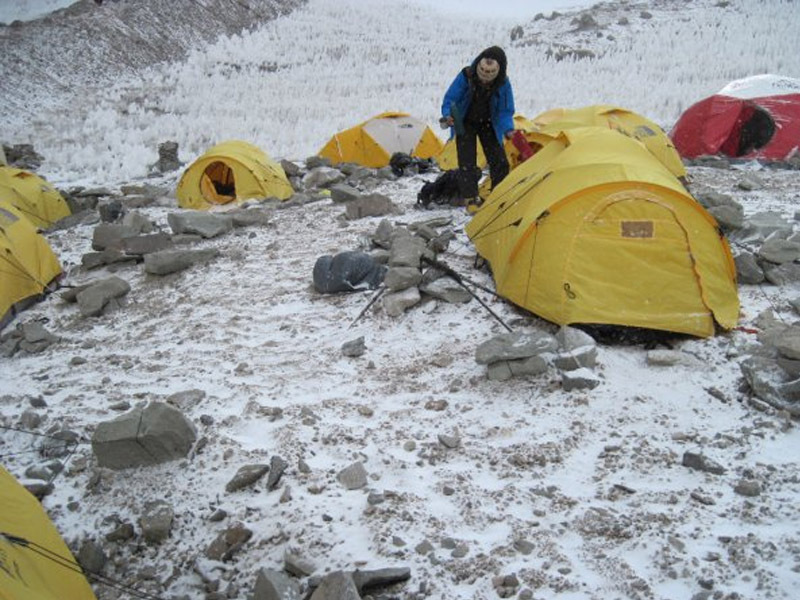 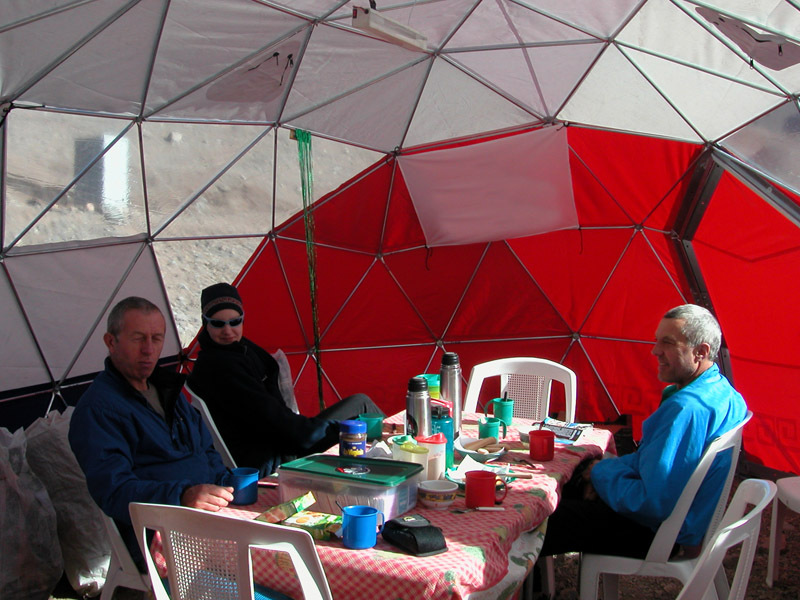 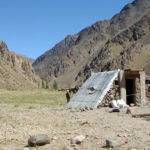 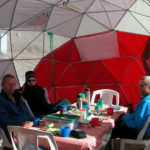 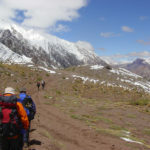 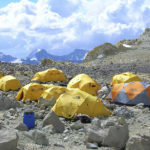 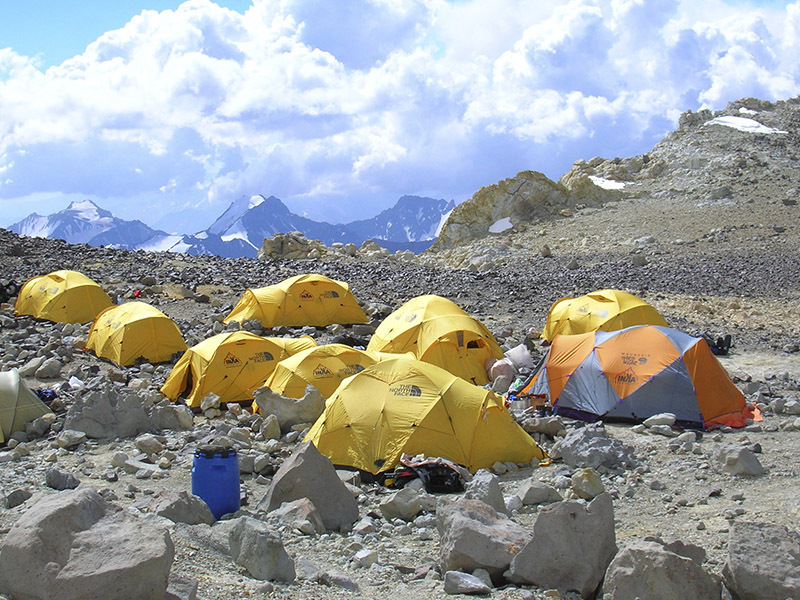 Day 11 · Ascent to Camp 2 – Altitude: 5500 mts. 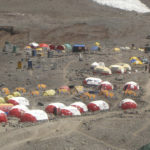 Day 12 · Acclimatization at Camp 2 – Altitude: 5.500 mts. 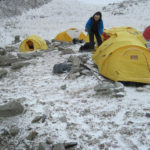 We provide our clients with the best mountain tents available. 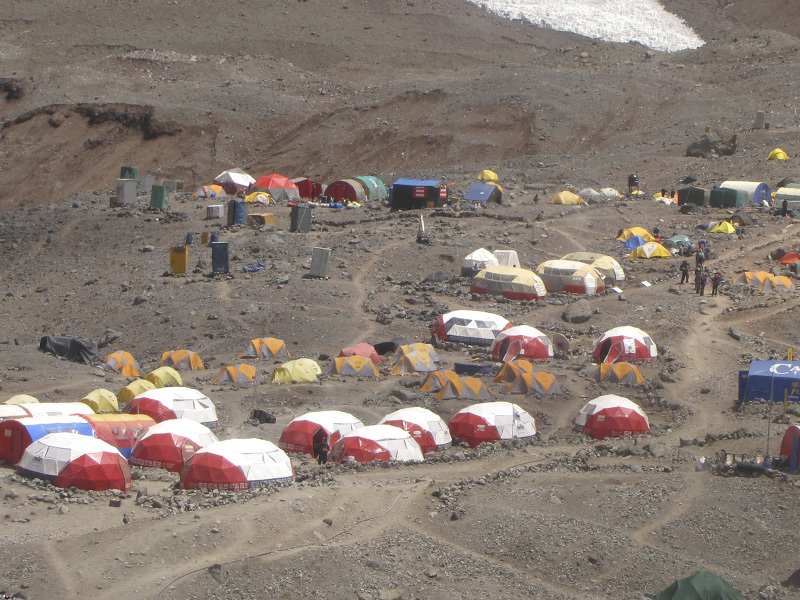 Also we have exclusive dormitory tents for 4 or 8 persons, with bunk beds, electric light and carpet. 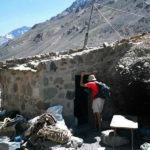 We have private bathroom for our clients at Plaza de Mulas and Plaza Argentina Camps. 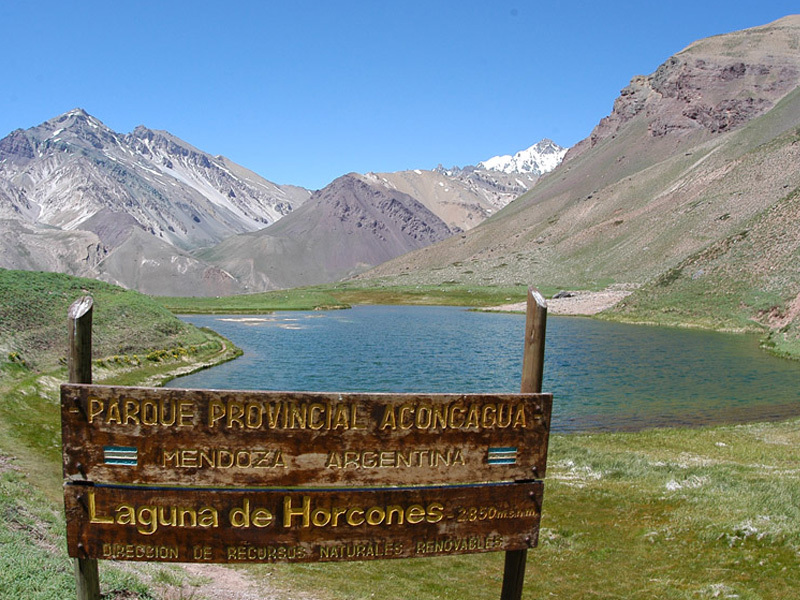 We also offered hot water baths at convenient prices.